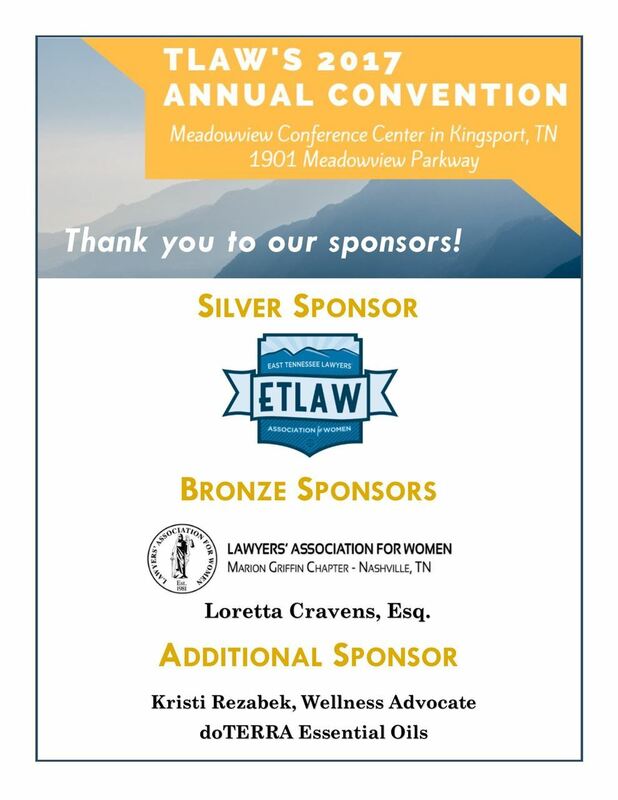 In addition to holding its Annual Meeting & Breakfast, TLAW is excited to participate as a co-host on several events at this year’s TBA Convention! 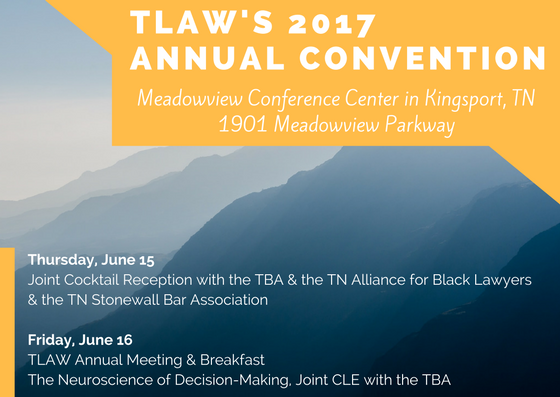 If you are already registered for the TBA Convention, TLAW invites you to attend the joint cocktail reception and the joint CLE at no additional cost. Details for each event are below. If you registered for the TBA Convention, this reception and CLE are included with that registration, and you do not need to register here. Details: In this highly interactive course participants will explore emerging research in neuroscience and how it affects decision-making in leadership. Neurophysiologic studies will be used to explain how we lead in high-pressure and diverse environments. MRI studies will be used to show how we determine veracity, intelligence, threat, and competence in the courtroom, the practice of law and beyond. The session will include exercises, tools and specific strategies for increasing impartiality and integrity in decision-making. The course will identify ways to increase fairness guided by science. Presented by Kimberly Papillon, Judicial Professor and Lecturer on Neuroscience, Decision-Making, and the Law.